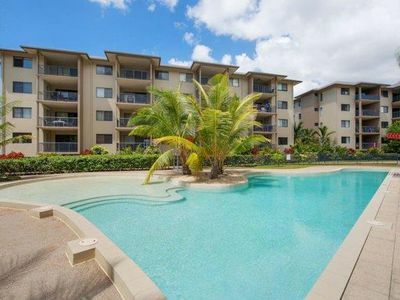 Enjoy a wonderful lifestyle from this modern 2 bedroom, 2 bathroom apartment nestled in the security gated resort-style complex: Cairns Pavilions. 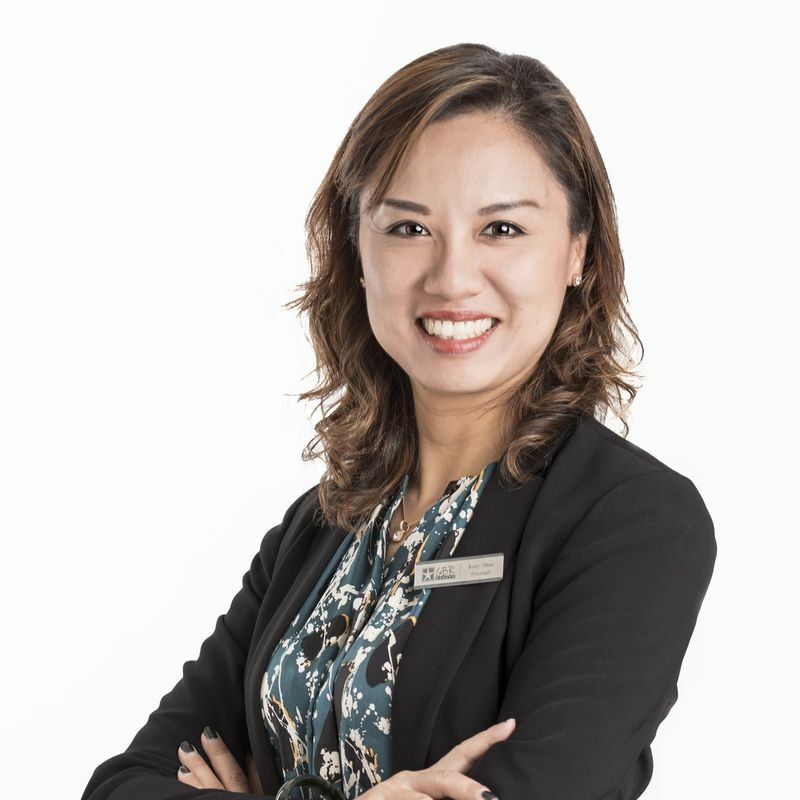 For investors, rent out at $320 per week and achieve a high 7% gross yield! Conveniently accessed via a lift, this 3rd level apartment is positioned overlooking the resort-style swimming pool – perfect to swim in, particularly with summer coming up. Step inside to a spacious floor plan with open plan living and dining areas flowing to the outdoor balcony – the perfect spot to laze back and enjoy! The location here is so convenient; just walk around the corner to Stockland Earlville shopping centre with cinema, bus transport, just a short walk to Balaclava Hotel Tavern, and just 10 minutes’ drive to the city centre. Both bedrooms are generous in size with built-in robes and split-system air-conditioning, with the living/dining area also air-conditioned, which you’ll appreciate in the upcoming summer months. The contemporary kitchen features stainless steel appliances including dishwasher as well as ample bench and cupboard space. Both the ensuite to the main bedroom and main bathroom are modern styled, adding to this low maintenance apartment. Great for the investor too, similar 2 bedroom, 2 bathroom apartments in this complex are renting for $320-$330 per week unfurnished, which makes for a high 7% gross yield. 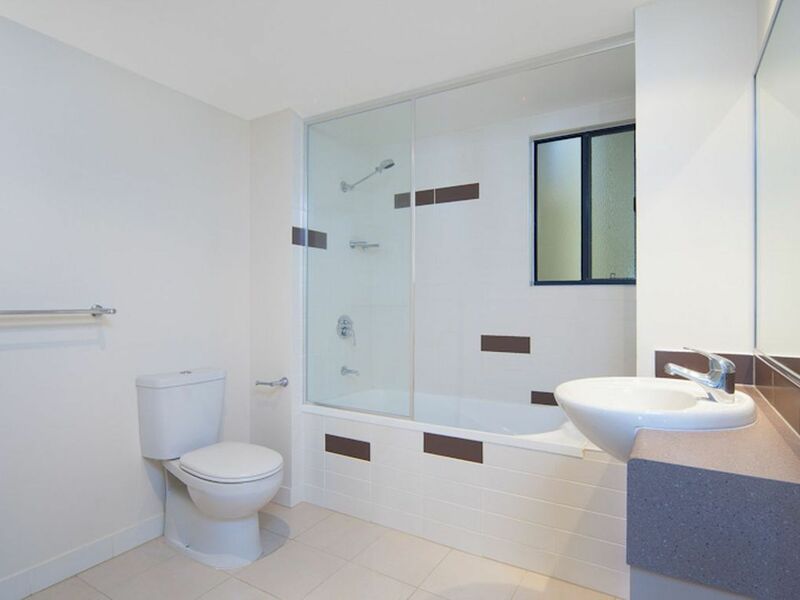 Together with a modern 2 bedroom, 2 bathroom apartment with lift access, a super convenient location, and priced to sell, get in early to book an inspection. 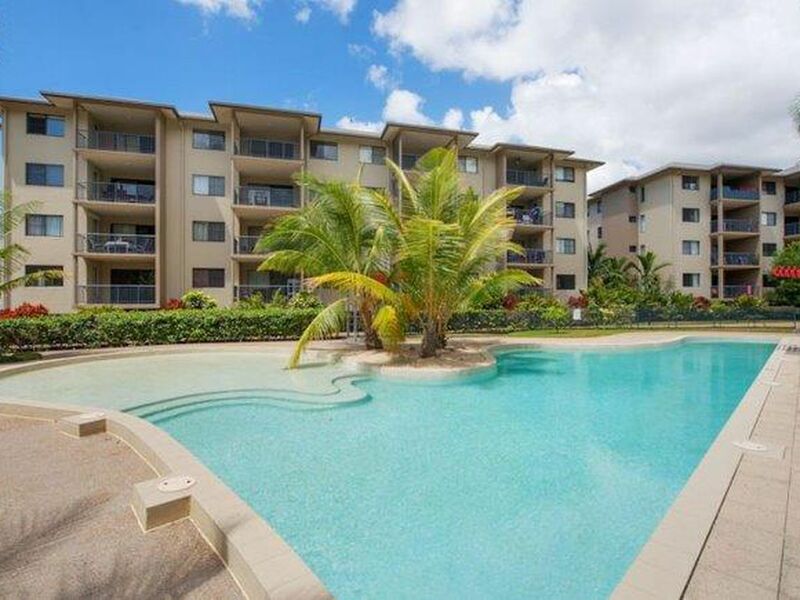 Owner-occupied, to arrange an inspection, contact Katy Zhou of GBR Realty on 0402 026 077.